In fact, my Mum had a whole middle draw dedicated to cardigans alone, and my Gran always used to have the best chunky knit button ups that I have ever laid eyes on. 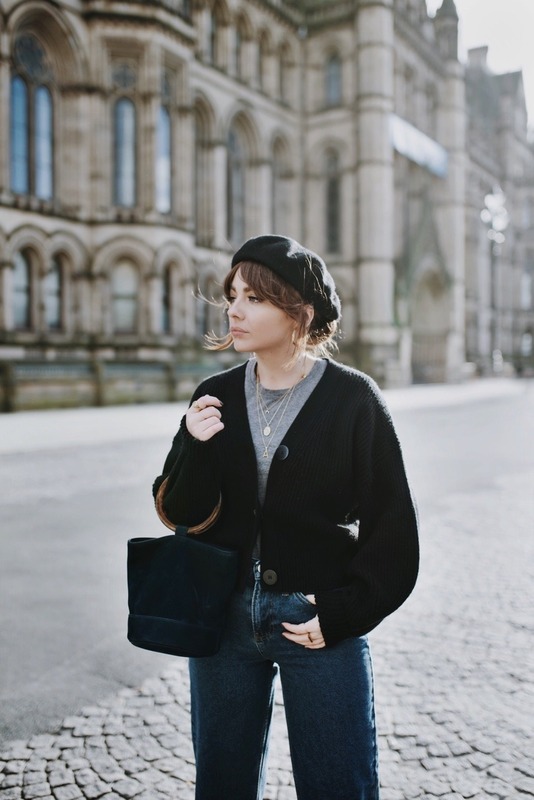 The type that look really chic and have historic looking buttons – think mohair with black and gold detailing. 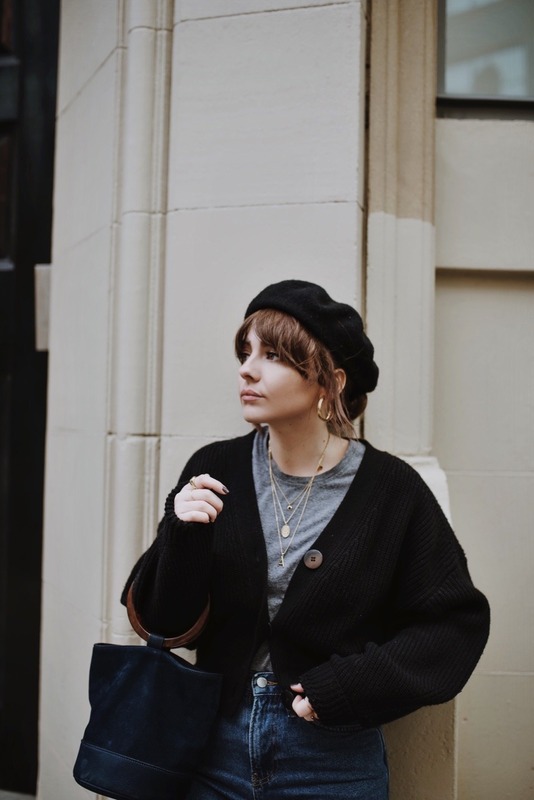 I know cardigans are some peoples idea of a fashion nightmare, but I think they can make a casual outfit look really cool and understated. 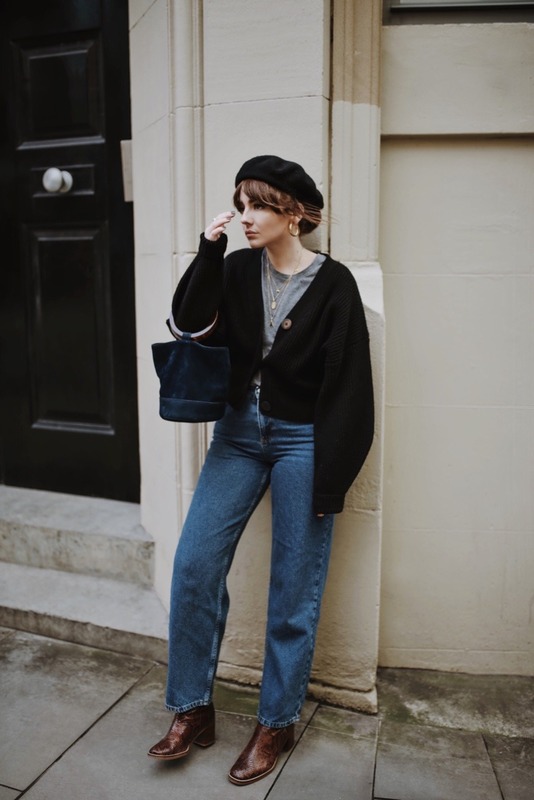 Invest in a big fluffy cardigan for Kurt Cobain vibes – statement cardigans are perfect on those days when you really can’t be bothered to put together an outfit. White T-shirt, Jeans, and a big old cardigan to hibernate in – you’re welcome. 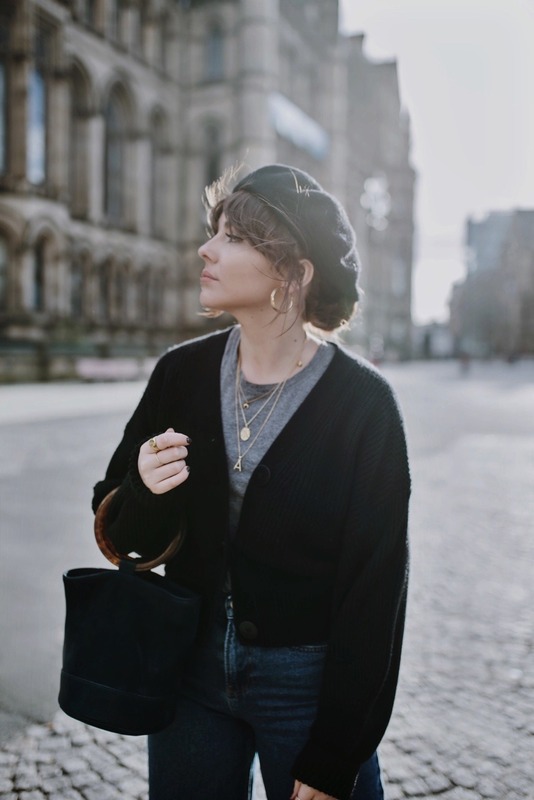 Seeing this has made me want to go out and grab myself a cardi, such a lovely look! This winter I just got myself one of this cosy cardigan and I just live in it since. They can be so fashionable and just as good to chill around. But I really like yours anyway ! I’m crazy about those boots! My size is all sold out online, have you come across any similar ones elsewhere by any chance? Love this outfit! 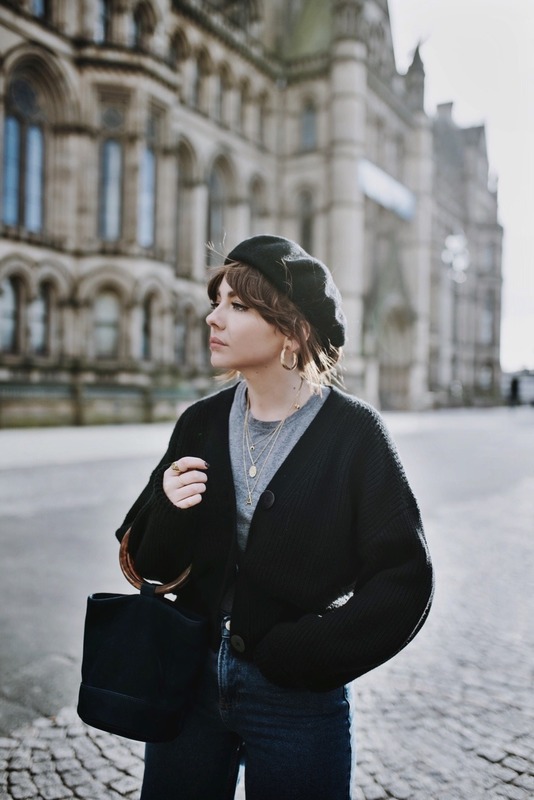 I admit I have such a love/hate relationship with cardigans, they are so practical but I really struggle trying to make them look stylish – this one is gorgeous though and I love the jeans too! Thanks for the beautiful outfit inspiration!